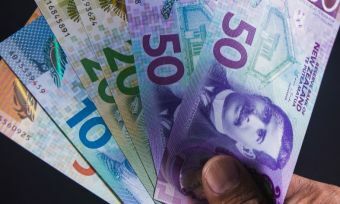 Ongoing household and Government spending should support a growing New Zealand economy, but the Official Cash Rate is staying put at 1.75% for now, the Reserve Bank announced today (28 June). 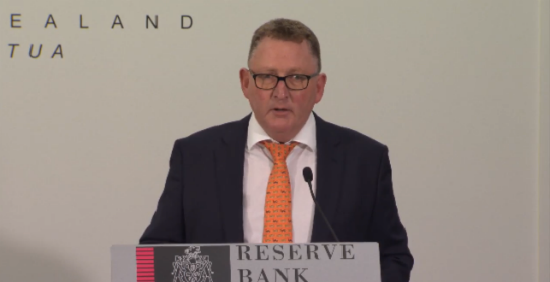 Following comments at the May Monetary Policy announcement, governor Adrian Orr says the Reserve Bank is, “well positioned to manage change [to the OCR] in either direction – up or down – as necessary”. New Zealand’s recent weakening of GDP, implies there is a bit more “spare capacity” in the local ecomnomy than the Reserve Bank predicted. The Government is also spending less – and later – than the central bank first predicted. 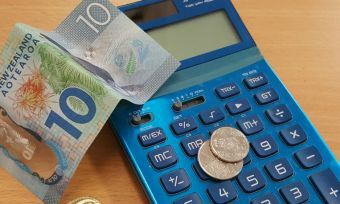 Employment in New Zealand is at a sustainable level and consumer price inflatiion is below the 2% midpoint of the target range, “necessitating continuyed supportive monetary policy for some time to come,” Mr Orr continues in the media release. “The best contribution we can make to maximising sustainable employment, and maintaining low and stable inflation, is to ensure the OCR is at an expansionary level for a considerable period,” Mr Orr says. and services. On the other hand, this outlook is tempered slightly, due to trade tensions in some major economies, as well as ongoing volatility in emerging market economies. Sign up to receive free news and guides, straight to your inbox. 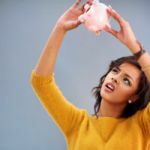 Debt to income: What is the ratio for DTI & what does it mean? How much should first home buyers borrow?